From the world of medicine to the airwaves and the internet, a fascinating look at how some amazing robots will transform the human experience. 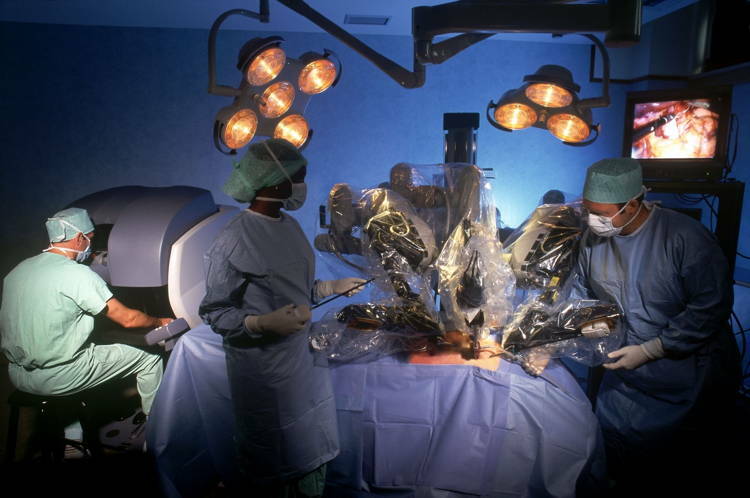 Robot-assisted surgery has been a reality for a number of years and is becoming increasingly widespread. 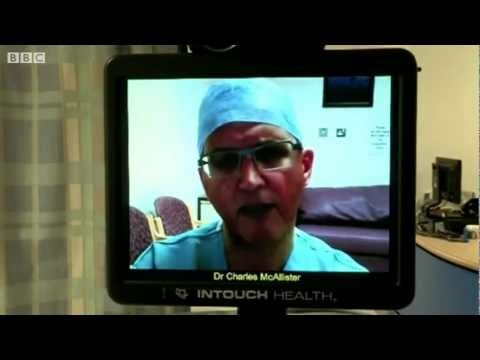 Enabling surgeons to manipulate tools even more accurately and view the operation magnified many times are strong incentives for its use, remote consultation can even remove the need for the doctor to be physically present. 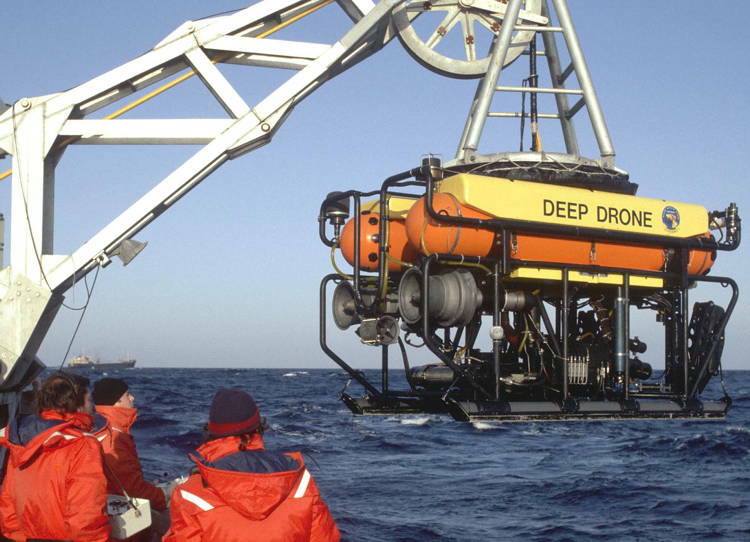 Another area where robotics has a fairly established history is in exploring environments too inhospitable for us fragile humans, such as the deep sea or space. 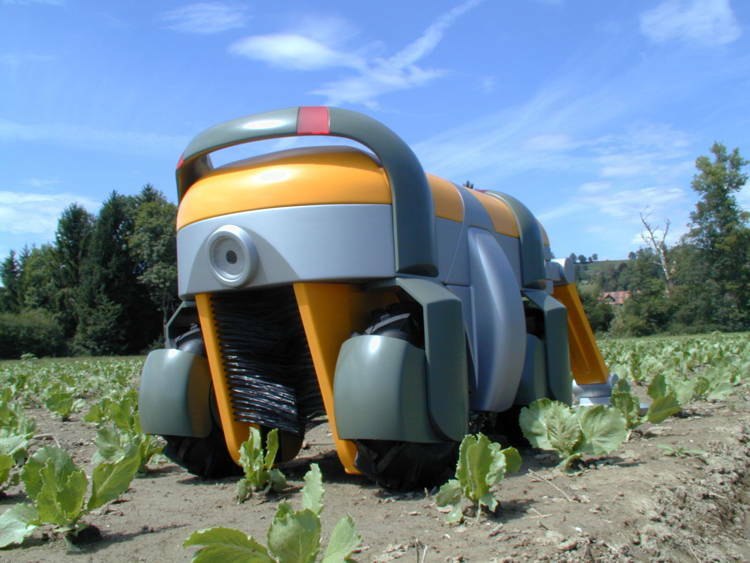 Farmers are only beginning to see the potential benefits that the technology can offer, but with cheap labor getting scarcer in the West it’s no longer being ignored.